Salam to everyone.Is your XP-running computer too slow to be of much use or frustrating? It may not be your computer's fault. Windows XP, when used correctly, could be fast, efficient, and fun to use. Here's how to speed up your XP system. There are many ways to speed up your windows XP and today i will told you all ways. 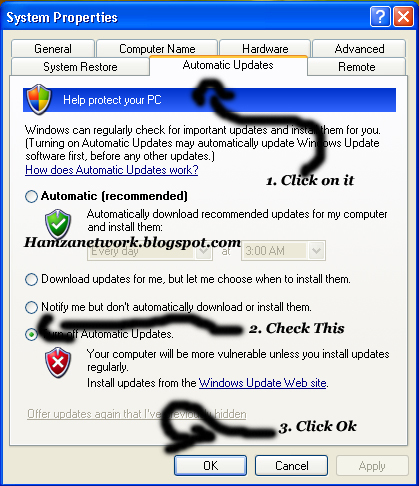 Many people also know many tricks but Below tips are very important to run your windows XP faster, smoother and reliable. 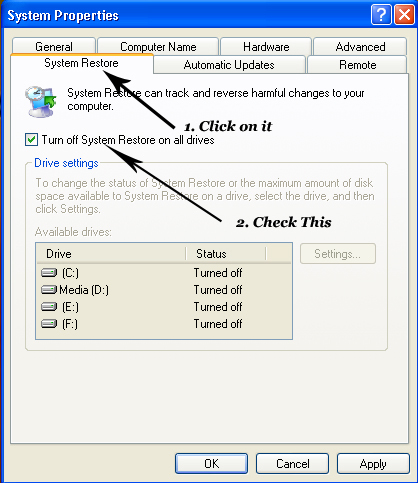 When we start our Windows XP machine, many errors and faults start with our programs which are main cause of Low speed of our computer. Below are some important and useful steps for running your XP machine faster. ● Set Timeout from 30 to 3 Seconds. After doing this method your Windows XP will Boot faster. 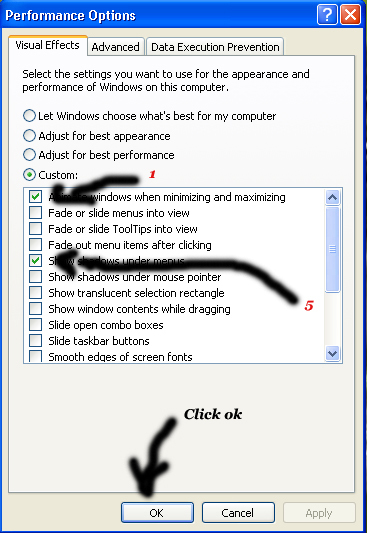 ● Click on Add/Remove Windows components button. 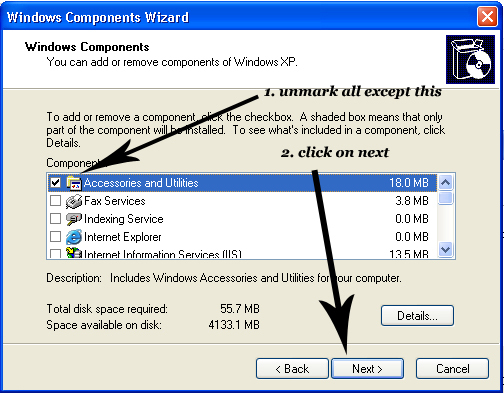 ● When you will click on Add/Remove Windows components, a box will appear. ● When you will click on Folder option, a box will appear. 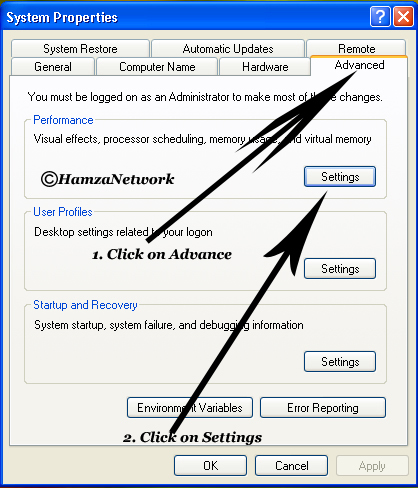 ● Uncheck Automatically search for network folders and printers and Click Ok.
● When you will click on Settings, a box will appear. ● Now Go to My Computer properties. 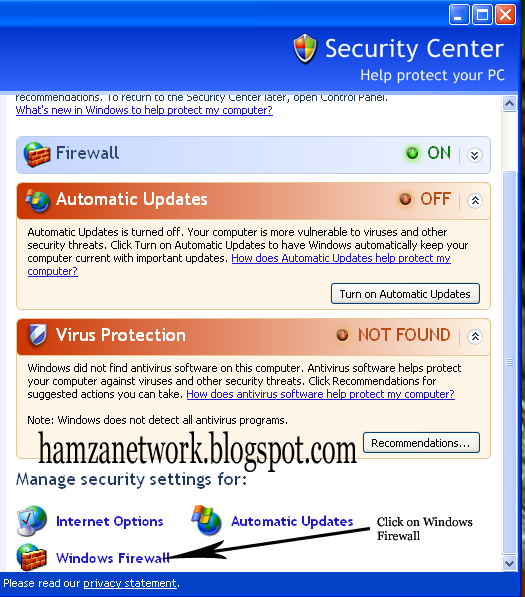 ● Check Turn off Automatic Updates and Click ok.
● When you will click on Windows Firewall, A box will appear. ● Check Off (not recommended) and Click Ok.
● Restart your Computer to Apply all Changes. If You have any problem about this topic or ask anything from me then comment below. 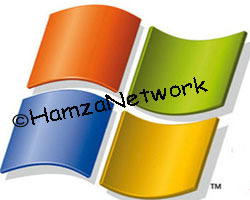 How to install windows xp on mac using boot campknow process here our website 800PCHelp. You can run only one operating system at a time. Most users will want to set Mac OS X as the default operating system, but there is a way to select a specific operating system to boot at startup.